Ever wanted to have your production closer to home with more control? The reality is that it's easier than ever to have production in-house. Our practice lab bundle, combined with our extensive training and support, can help guide you through exactly what you need and what can and cannot be done in-house. 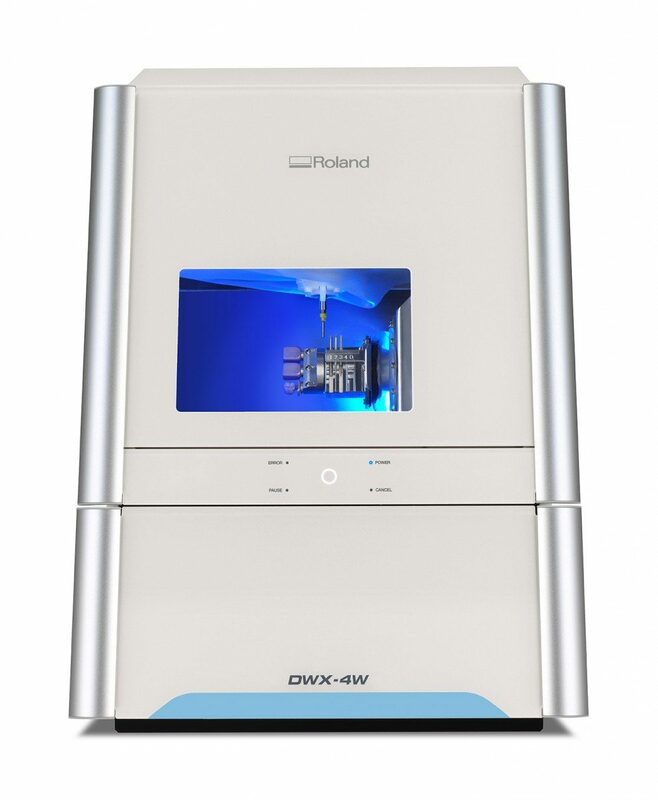 Roland DWX-4W - The DWX-4W Wet Dental Mill is the latest in Roland DG technology that goes beyond dry milling to quickly and precisely cut glass ceramics and composite resins. 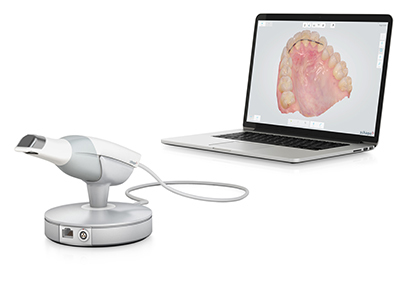 TRIOS 3 Pod Intra-Oral Scanner - The 3Shape TRIOS® 3 is the world's leading dental scanner. 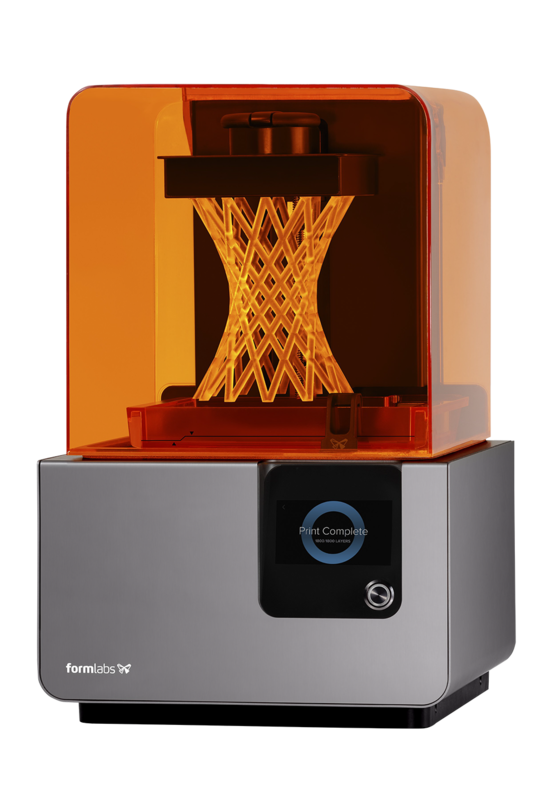 Formlabs Form 2 Desktop 3D Printer - Print your own digital models, implant guides or castable frameworks with the ever increasing range of materials.